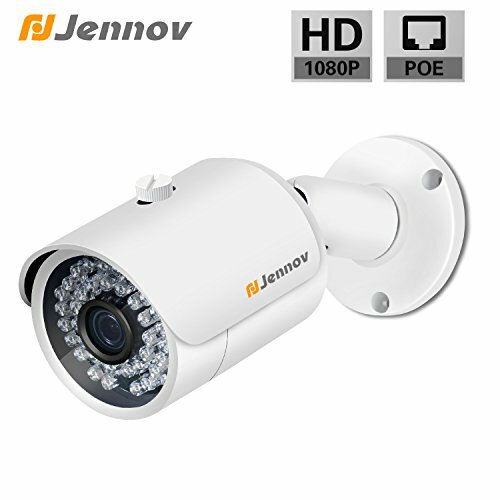 Jennov 2MP HD POE IP Motion detection Security camera supports IR Cut automatically switch with Night Vision which can be used Outdoor & Indoor with Remote access function. PoE IP Camera is suitable for outdoor & indoor use, Such as gallery,backyard,garage.But also IP66 weatherproof protects against most weather effects. Installation is very easy, because use one Ethernet cable (Cat5 &Cat 6))to transmit power and video signal. It will alert you via email or notification when motion is detected; Smart motion detection with schedulable motion detecting time. 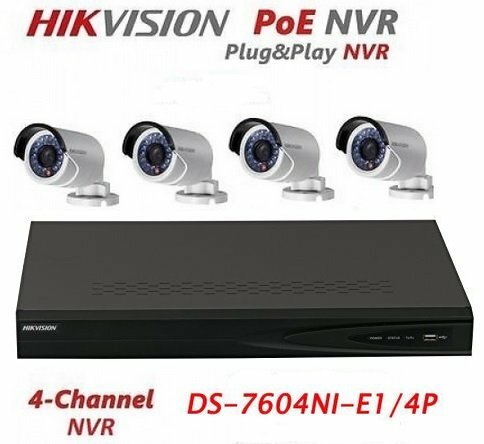 *POE Camera Power Over Ethernet * the Power over Ethernet (PoE) is an advanced technology, which enables you to use a single network cable for both video and power transmission.Therefore,this PoE HD security IP camera makes the wiring simplified and installation easier. 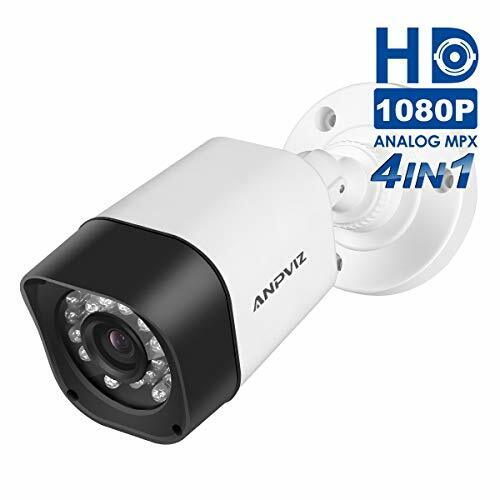 *2MP Full HD 1080P Security Camera with Motion Detection *1080P 2.0 MEGAPIXEL (1920×1080): 36pcs high-intensity infrared LEDs, 1/3 inch CMOS sensor. 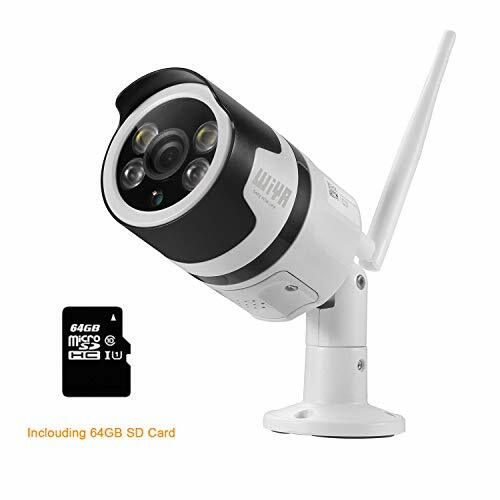 Record very clear real-time live video with 1080p (2MP) cameras.With the Motion Detection function,you can crop areas and select times for motion-triggered recording.Receive instant mobile alerts when visitors approach any of your surveillance cameras. *IP66 Weatherproof Resistant* Outdoor IP66 housing made to withstand even the toughest weather conditions.can work in harsh cold winters, scorching hot summers, or anything between. *IR-CUT for Night Vision* IR-CUT switch over day and night automatically,high chroma fidelity,night vision cleare.Remarkable Field of View with Wide 75 degree Viewing Angle, Intelligent Digital Zoom, and IR LED Night Vision Up to 30 feet. *Support&Warranty* To ensure the Sustainability and Stability we sugguest users to connect this camera to NVR system.. The POE security camera provides Two year warranty and free all-life tech support.Please contact us for any questions by Amazon email Or Customer Support email : info@jennov.com / Tel: (323)902-1978 .